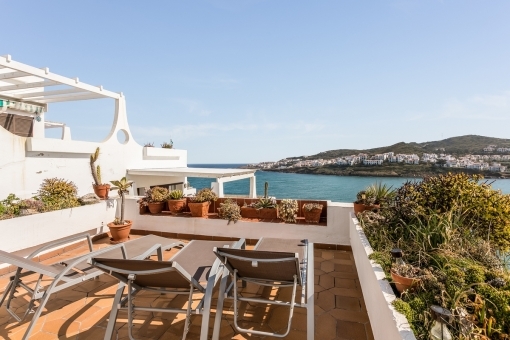 This apartment is situated to the right of the beach of Cala Tirant and provides spectacular views of the sea and the beach. 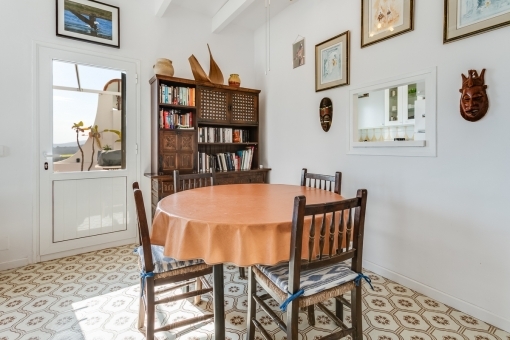 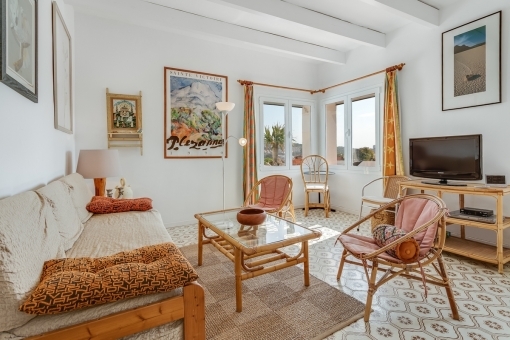 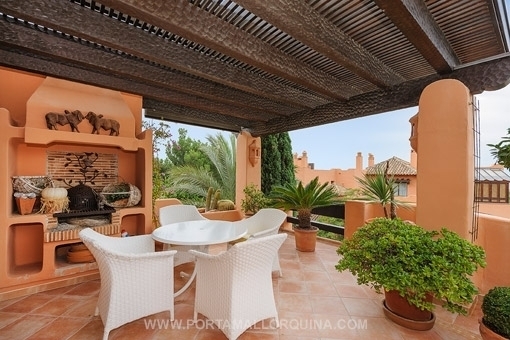 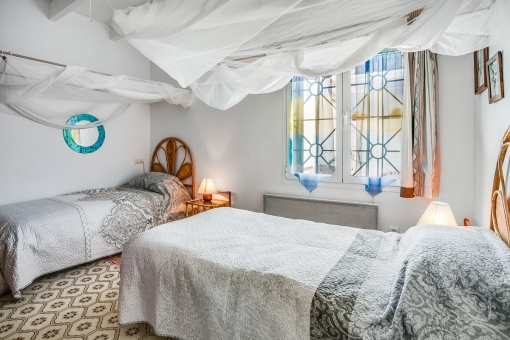 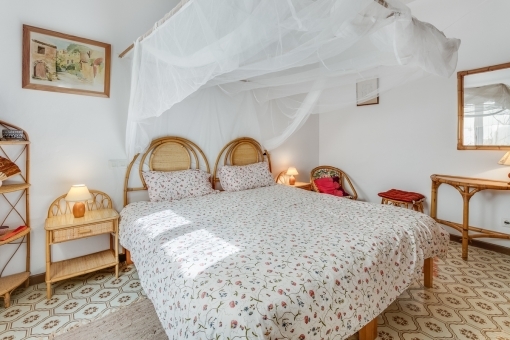 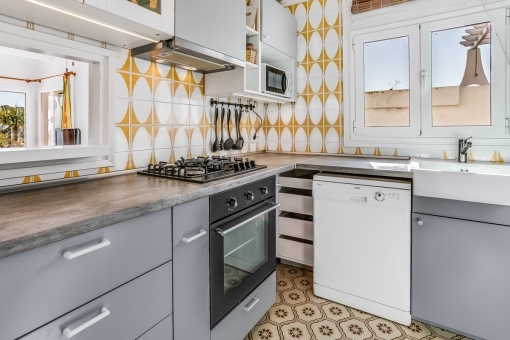 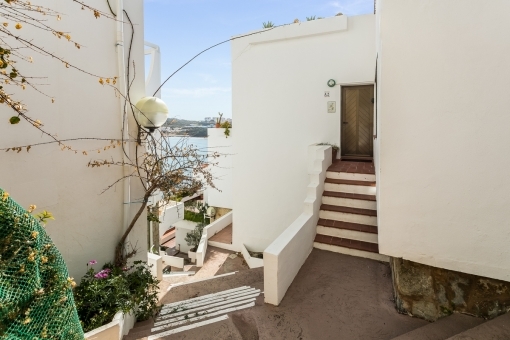 It has a lovely, bright living area which has access to a large terrace with incomparable views, 2 double bedrooms, a large bathroom, a fully-equipped kitchen and a small laundry room. 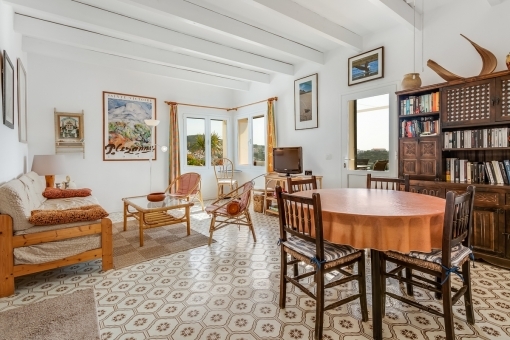 Truly a wonderful purchase opportunity on the lovely island of Menorca! 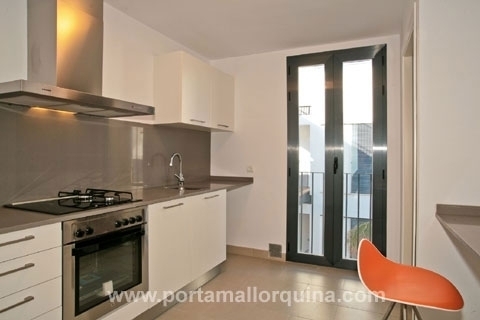 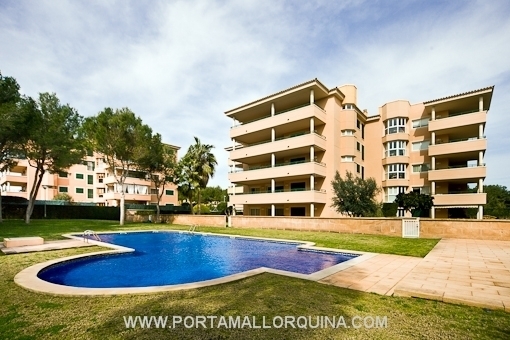 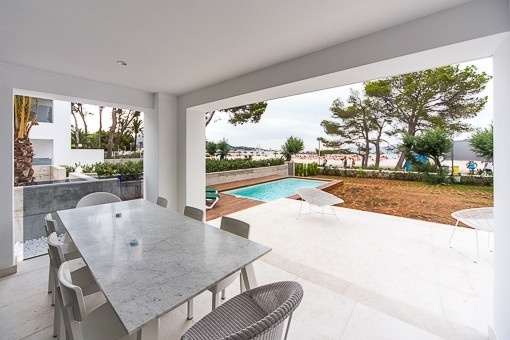 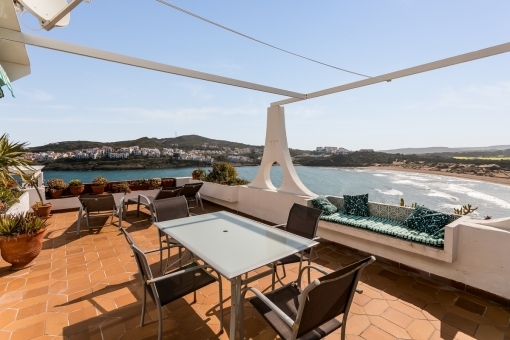 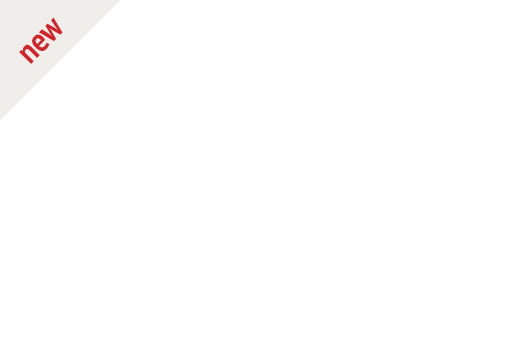 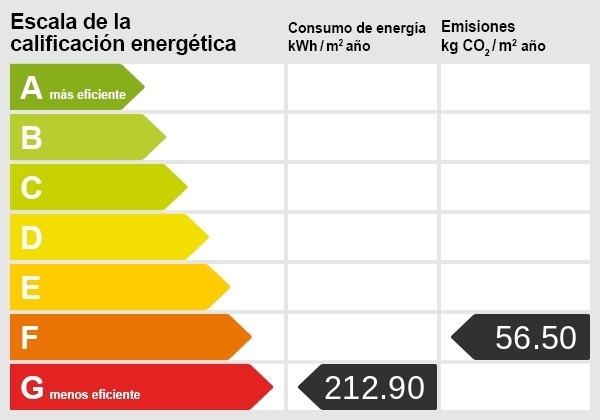 I'm interested in: Spectacular apartment with views of the beach in Cala Tirant (reference MEN-100334).